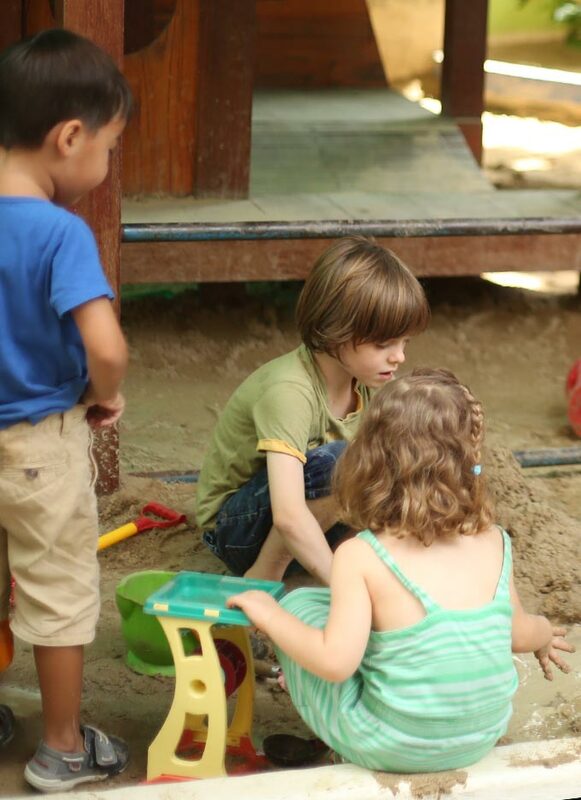 Gecko Garden Preschool’s After School Program offers a range of fun activities, some for children as young as 7 months, and all for children from 3 years to 6 years old. For more information, please email or call the school to register a place for your child. In Happy Hummingbirds, we focus on joyfully exploring music in an interactive, social, and creative way. We follow your child’s lead and encourage them to jump in to jointly create music. The classes are led my Jessica Van Ord who has been teaching singers of all ages for over 20 years. Teacher Mai is from Japan and brings a wealth of experience in trampolining and dance for young children. Her “Fly High Trampolining” is not only fun and exciting, but will also teach jumping techniques, balance, coordination and flexibility. Children will explore yoga, mindfulness, breath, empathy, and healthy eating through stories, games, songs, and arts and crafts. Dina Robbins, RYT 200 and parent to a preschooler, has been doing yoga for 12 years and loves sharing her love of yoga with kids! She is a trained kid’s yoga instructor. Designed for active children who like to move, jump, play with balls and learn new activities including sports. The class will give children an opportunity to learn and practice a variety of basic physical education skills (like catching, throwing, running and kicking) as well as gymnastic skills (like balancing and flexibility), and apply them to activities and sports. This Class will be led by Coach Andy. Coach Andy comes from England and brings with him over 25 years of experience working with children from all over the world.